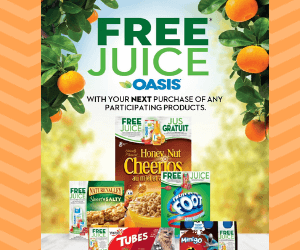 Nature Valley is a food company that is famous for its granola bars and cereal products. 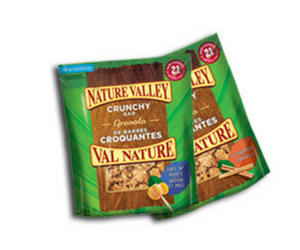 Nature Valley products are loved by families across Canada. 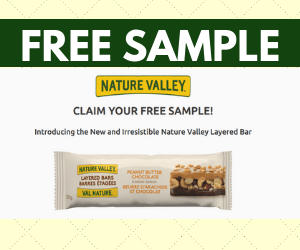 Check this page for the latest Nature Valley coupons, samples, and contests.